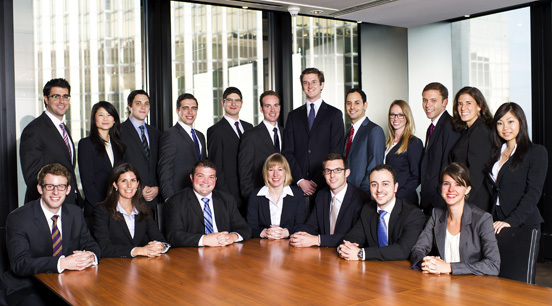 Torys is pleased to welcome our 2012-13 articling students. Twenty-one law students from eight Canadian universities will be completing their articles at Torys. We will have nineteen articling students in our Toronto office and two in our Calgary office.